Recording is only the beginning for sound engineers. Recording professional songs isn't as simple as getting together your band members, a microphone and something to record the music. 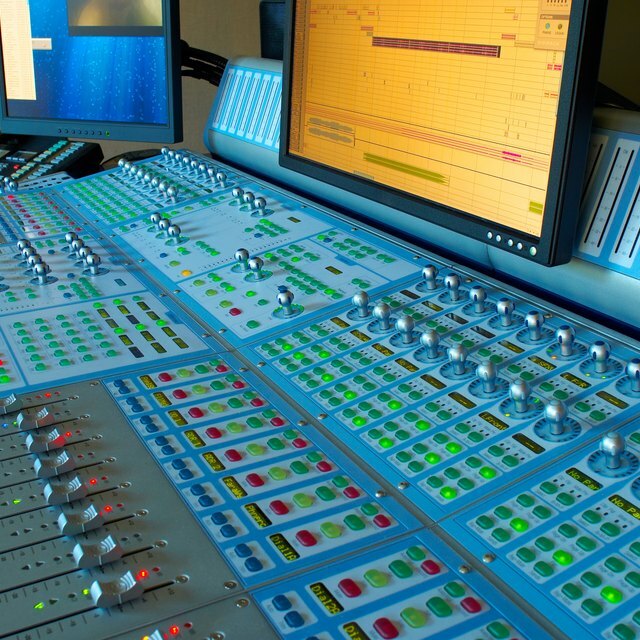 Though this may be the method aspiring bands use to cut their albums, sound engineers configure equipment and manipulate the recorded sound to produce the best sound for the final track. A number of universities offer degrees to learn this trade. 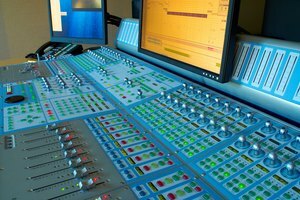 Middle Tennessee State University offers a bachelor's degree in sound production. The program prepares students for jobs as producers and engineers in the recording industry. The school's facilities include five full recording studios, an electronic music lab, a digital audio lab and a post-production studio. 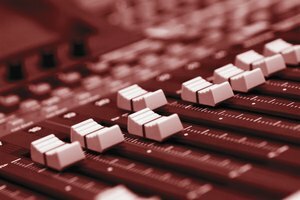 The school says it offers students access to experts in every aspect of the sound production and engineering industry, as well as industry-standard tools and programs such as SoundScan T, Reason and Digital Performer. The Peabody Institute of Johns Hopkins University offers both a Bachelor of Music degree in recording arts and sciences and a Master of Arts in audio sciences. Students applying for the Master of Arts in audio sciences need to have undergraduate degrees in physics, electrical engineering, audio technology or music. Regardless of major, applicants need to have at least one year of physics, one year of calculus and one year of audio fundamentals as an undergraduate. The Jacobs School of Music at Indiana University, Bloomington, offers both an Associate of Science and a Bachelor of Science degree in recording arts. 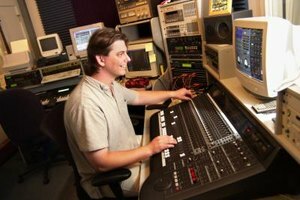 The program advertises that it emphasizes hands-on experience for the students, with everyone spending significant amounts of time in recording studios. Over four years, the program estimates that students will clock more than 1,000 studio hours. 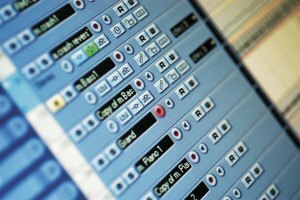 Juniors and seniors have to opportunity to work as producers and engineers on university-sponsored recording projects. 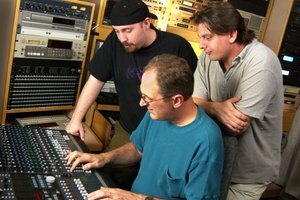 Texas State University, San Marcos, offers a Bachelor of Science degree in sound recording technology. Students have access to several computer labs, digital editing equipment, electronic music labs and audio labs. Students work on projects typical for professional sound engineers in both the university setting and in commercial recording sessions. McDunnigan, Micah. "Universities With Sound Engineering Degrees." Synonym, https://classroom.synonym.com/universities-sound-engineering-degrees-4143.html. Accessed 24 April 2019.